PROVIDENCE, RI – A former West Warwick man who admitted to assisting the ring-leader of a drug trafficking conspiracy that trafficked dozens of kilograms of fentanyl, cocaine, marijuana, and psilocybin mushrooms, dubbed “Operation Panamera,” was sentenced today to 60 months in federal prison. At the time of his guilty plea, Jamaal M. Dublin, 35, admitted to the Court that he coordinated with the ring-leader of the drug trafficking conspiracy, Ramon Delossantos, 26, of Cumberland, to distribute at least 500 grams of cocaine and to collect payment for significant quantities of cocaine distributed by members of the drug trafficking conspiracy. 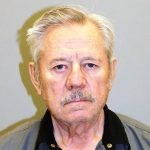 At sentencing, U.S. District Court Judge John J. McConnell, Jr., also ordered Dublin to serve 4 years supervised release upon completion of his term of incarceration. Dublin pleaded guilty on August 4, 2018, to conspiracy to distribute and to possess with the intent to distribute 500 grams or more of cocaine. Dublin’s sentence is announced United States Attorney Aaron L. Weisman, Special Agent in Charge of the Drug Enforcement Administration’s New England Field Division Brian D. Boyle, and Lieutenant Colonel Kevin M. Barry, Acting Superintendent of the Rhode Island State Police. 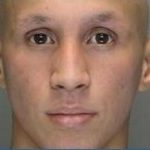 According to court records, Delossantos, a Dominican national who maintained strong ties to the Dominican Republic, was responsible for distributing at least 50 kilograms of fentanyl and cocaine with the use of “runners.” Delossantos’ mode of transportation was a 2010 Porsche Panamera Turbo. Delossantos was arrested on October 2, 2017, and his Porsche Panamera was seized by law enforcement. In total, 23 individuals were arrested and charged in the fall of 2017 with participating in the drug trafficking conspiracy. Delossantos pleaded guilty on June 14, 2018, to conspiracy to distribute and to possess with intent to distribute 400 grams or more of fentanyl and conspiracy to distribute and to possess with intent to distribute 5 kilograms or more of cocaine. He is scheduled to be sentenced on March 15, 2019. During the course of the investigation, which began in early 2017, more than 23 kilograms of fentanyl, 18 kilograms of cocaine, 11 kilograms of marijuana, and two kilograms of psilocybin mushrooms were seized. The seizures were made as the drugs moved through the U.S. Postal Service, during traffic stops, and during the execution of court-authorized searches of residences, storage units and vehicles. The case is being prosecuted by Assistant U.S. Attorneys Milind M. Shah and Paul F. Daly, Jr. 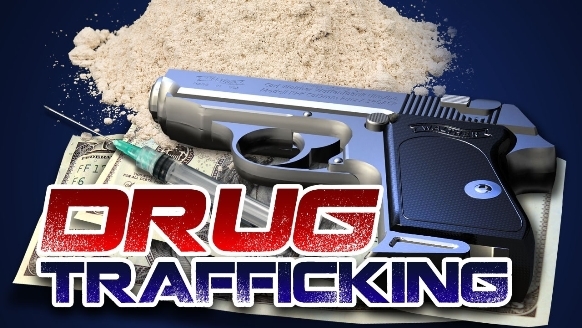 The investigation was led by agents from by the Drug Enforcement Administration and members of the Rhode Island State Police High Intensity Drug Trafficking Area Task Force.